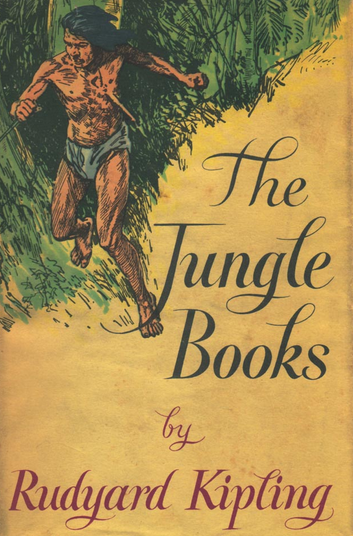 Here’s a wonderful full-cast audio dramatization of Rudyard Kipling’s The Jungle Book, as originally broadcast on CBS Adventure Theater in 1977. This is much closer to the original story than the Disney movies, and has excellent sound quality. Tom Bosley (the father from “Happy Days” is the host and narrator). 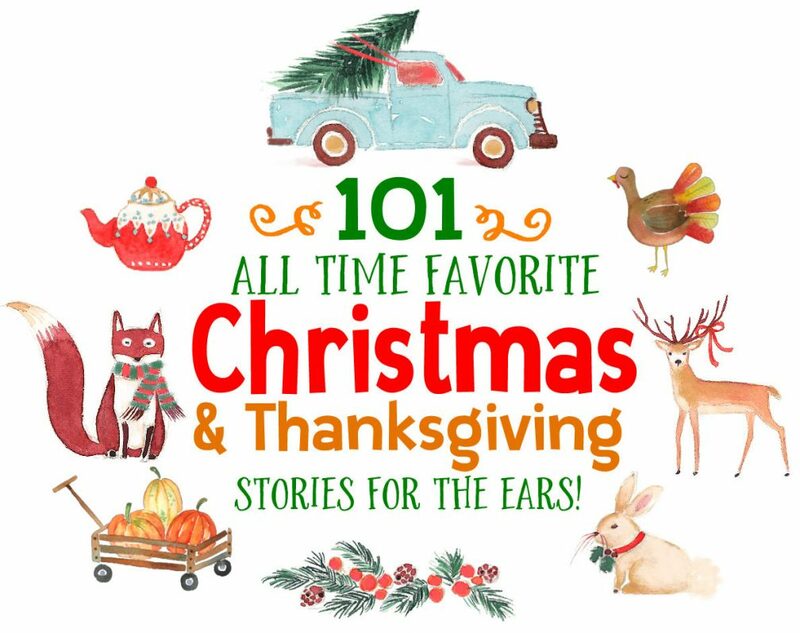 Today we feature part one of this two part story: “Mowgli” is a fantastic 40 minute audio story your kids will love. Look for the conclusion, “Tiger, Tiger” tomorrow! To listen online, just click the link below. To download the MP3 program to your computer, RIGHT CLICK the link, then “save link” to your computer. Mac users, press the “control” key, then click the link and save to your mac.